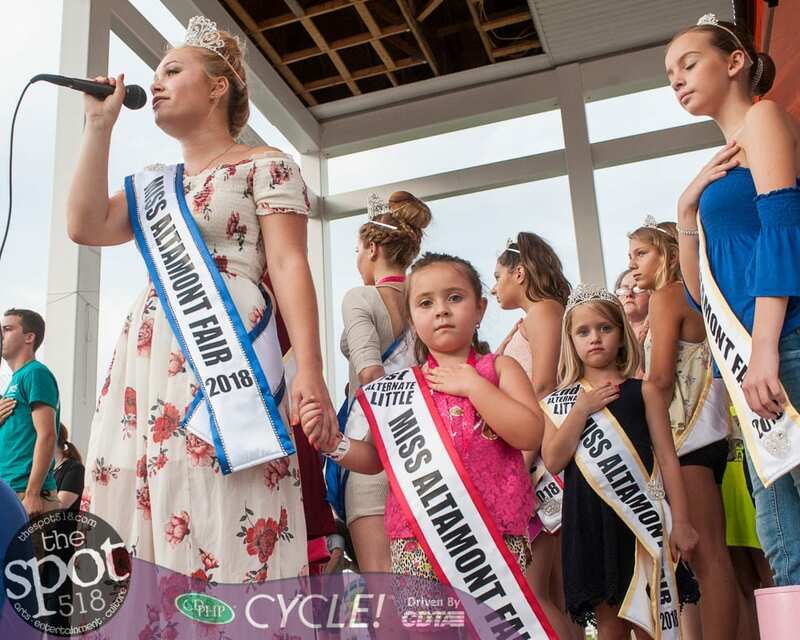 ALTAMONT — The fair kicked off Tuesday, Aug. 14 and runs every day through Sunday, Aug. 19. Tuesday featured a monster truck show and a power wheels demolition derby. Every day there are vendors and music and rides and farm animals and of course, food.